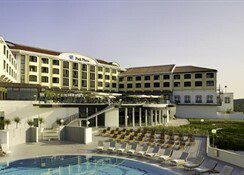 Only steps away from the beach, Park Plaza Histria Pula is set 4 km from Pulaâ? ?s center. 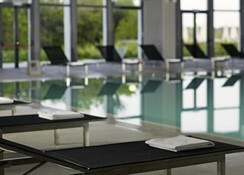 Featuring 3 restaurants, tennis and squash courts, it offers an outdoor pool, billiards, mini golf and sunbeds. Providing panoramic views, the accommodation units come with a balcony, modern furnishings and a satellite TV. Each unit is air conditioned and comprises a private bathroom with a bathtub or a shower. The wellness & spa area streches on 550 mÂ² and features an indoor swimming pool with sea water, Turkish bath, Finnish sauna, ice bath and relax zone with heated loungers. 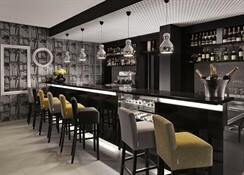 There is also a fully equipped gym and an on-site hair and beauty salon with 4 treatment rooms. 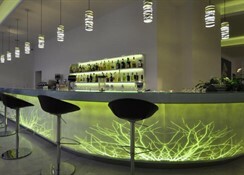 Park Plaza Histria offers various restaurants serving traditional Istrian cuisine and international dishes. 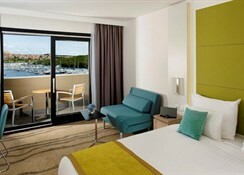 Guests can also enjoy the Adriatic Sea view from terraces of hotelâ? ?s cafÃ©s. 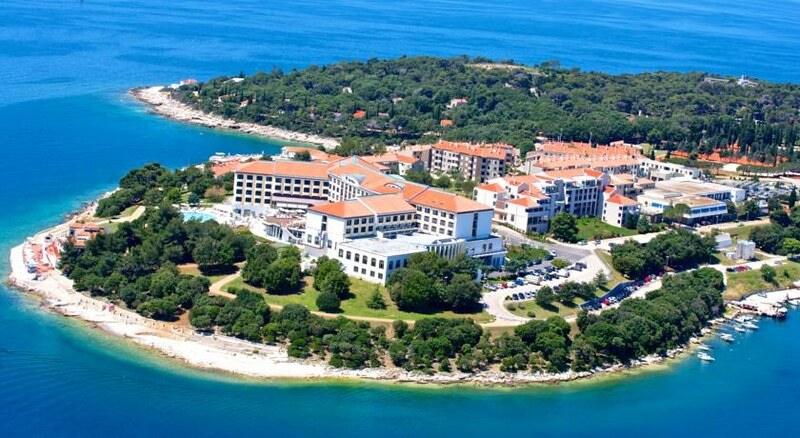 Pula International Airport is 11 km from the Park Plaza Histria. Tourist tax is included. Baby cot included/on request.